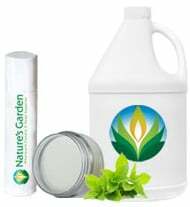 Natures Garden is a leading supplier in the candle making, soap making, and natural cosmetics industry. 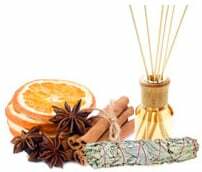 We provide more than 800 unique, concentrated scents that make your homemade products extraordinary. 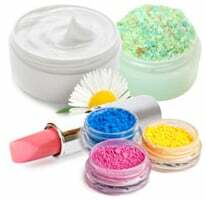 Want to learn how to make your own homemade candles, soap, and cosmetics? Natures Garden provides wholesale priced supplies, and free classes & recipes to make it easy for you to get started today! 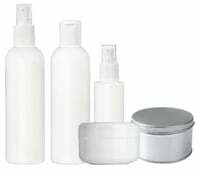 Making your own homemade candles, soaps, and cosmetics is easy! Let the Natures Garden creative team help you! 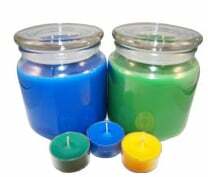 We offer free candle making classes, soap making classes, cosmetic classes and free recipes. 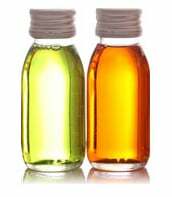 Our everyday, wholesale prices save you money whether you are making homemade products for personal use or for professional use. Plus, we are known for our super fast world-wide shipping. Let's get started! Blueberry Muffin Candle Recipe that looks and smells just like a real blueberry muffin. Homemade Soap Recipe that smells like sweet orange with just a touch of chili pepper. FREE Advertising Opportunities for Natures Garden Customers! Post pictures of products you made using some Natures Garden Supplies on our Facebook Page along with a link to your website. Post pictures of products you made using Natures Garden Supplies to our Show & Tell Page.